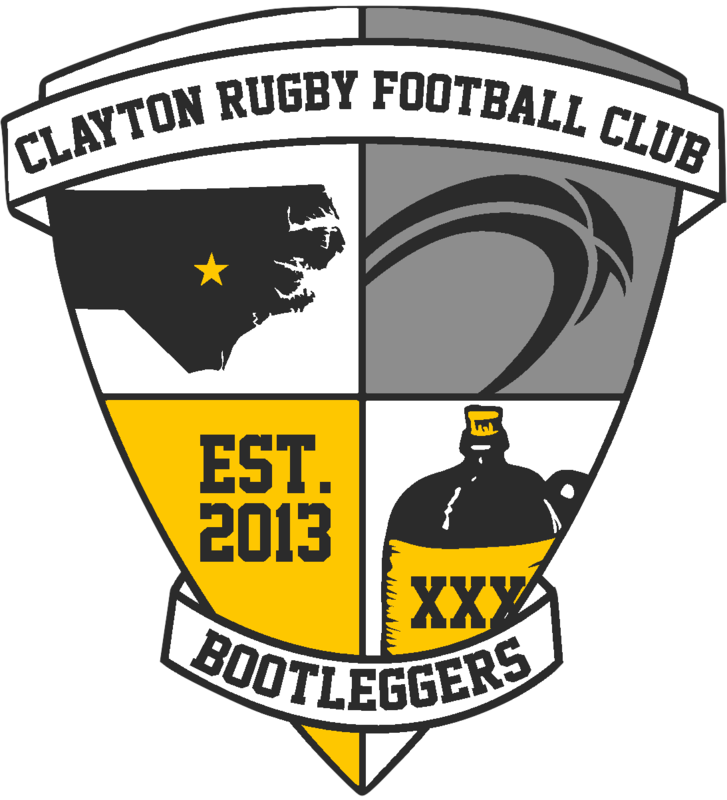 CLAYTON, NC – The Clayton Rugby Football Club has announced the date for their 3rd Annual General Meeting of Membership. The annual event is the only time that the club meets as a group to discuss club business, review 2016, and look at goals for the upcoming year. The AGM also serves to elect and appoint new Executive Committee members and appoint members to the General Committee. Executive Committee position that are open for election in 2017 are Vice President, Secretary, and Youth Liaison. 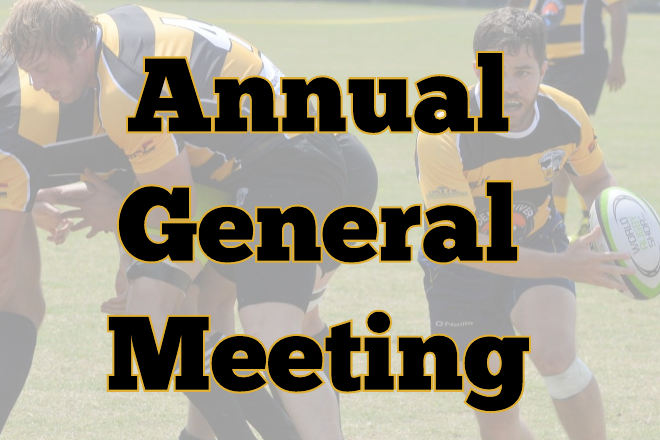 The AGM is being held at Deep River Brewing Company on Saturday January 14th, 2017 at 10:00am. Anyone interested in learning more about the Clayton RFC is invited to attend, but only 2016 Dues Paid Members of the club may vote on club matters. The event will be immediately followed by a social and rugby viewing party at Deep River. For more information, please see the attached announcement.